No one wants to have to live with pain, and at Fulton Family Chiro, we understand this better than anyone. Our goal is to help you find the pain relief you need, and that’s why we are proud to offer laser therapy in San Diego and Oceanside. Deep tissue laser therapy is a safe, pain-free and non-invasive procedure that helps to reduce inflammation and pain without side effects. Laser therapy is considered to be the latest advancement in reliable, highly-effective “pain relief” and “tissue repair.” Laser therapy is a technologically-advanced treatment that uses light energy to accelerate your body’s own natural healing processes. This will help speed your recovery and get you back in action. 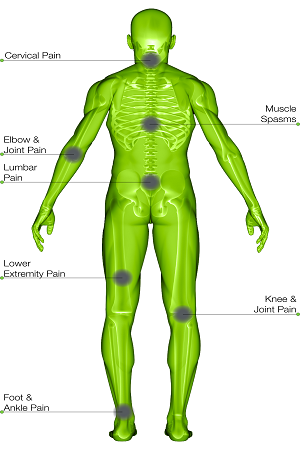 “Does is hurt?” is a question we hear often, but deep tissue laser therapy actually feels good! During your laser therapy treatments, you will feel a soothing warmth or, in some cases, hardly any sensation at all. Our laser therapy treatments can be administered using both contact and noncontact techniques, depending on the sensitivity of the condition. Laser therapy has effectively treated pain associated with inflammation for over 20 years, and it may be the right treatment option for you. Laser therapy works for both chronic and acute pain, and it provides safe and effective relief from pain and inflammation. 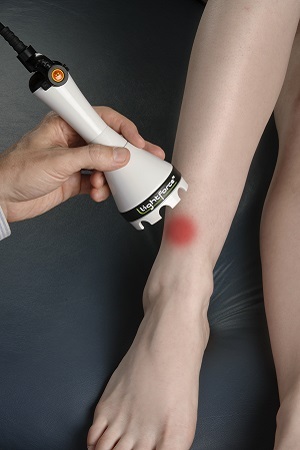 Our laser is one of the most technologically advanced and deepest penetrating therapeutic lasers approved by the FDA, and our chiropractor has the experience and the know-how to help you find the pain relief you’ve been looking for. 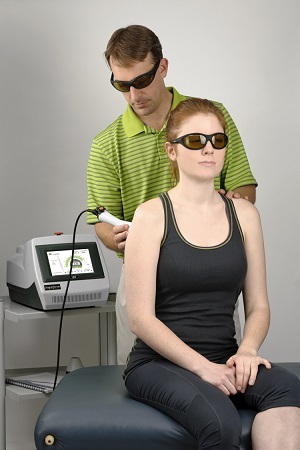 Is laser therapy the right option for you? Contact us today to schedule your appointment with our chiropractor to find out!